It’s the night before the Minnesota State Fair, my kids are asleep, I’m pouring over web pages and brochures about the fair, and eating mini Nilla wafers and making them into sandwiches with Nutella spread in between, washing it down with a tasty craft beer. Friends, we call this “pre-gaming.” I’m thinking about how tomorrow brings this year’s fair to a start. 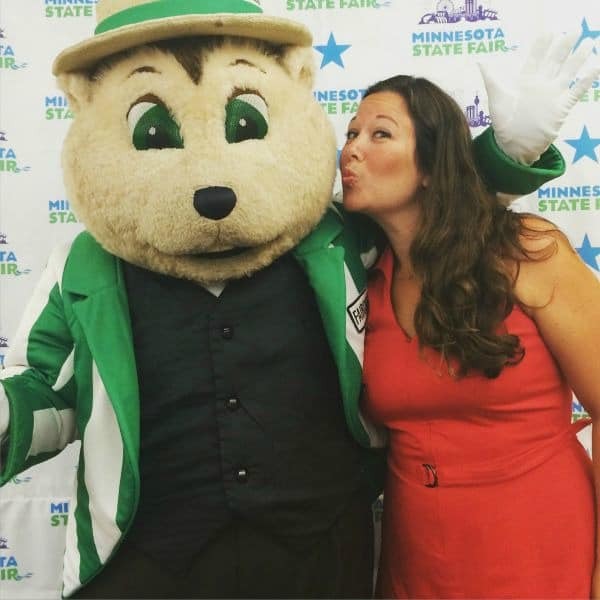 We are all baffled with the speed in which this year has flown but here we are ready to celebrate the end of the summer with Minnesota’s biggest party that lasts twelve days and twelve nights, the state fair. I help moms savor and celebrate motherhood and one piece of my mission is to show moms how to make room for the people and activities they love. I think that when we block out the fun parts of life, we are missing a big piece of self-care. 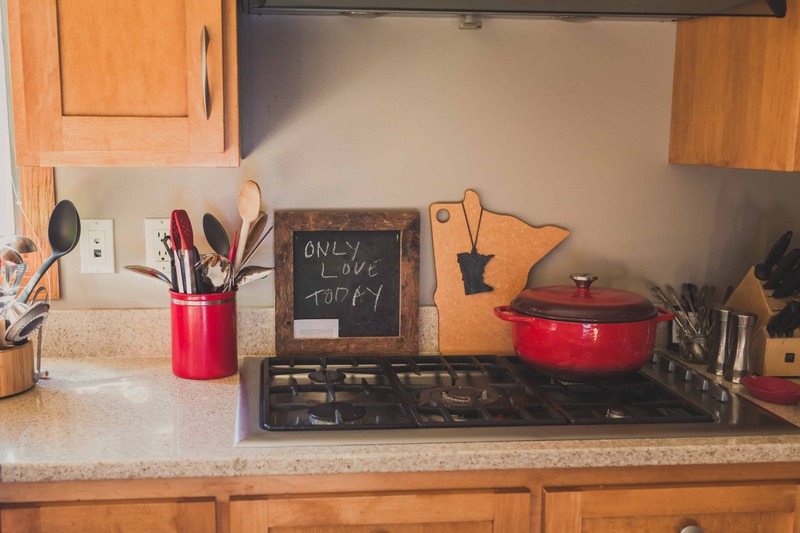 For me, my very favorite fun activity in the summer is the Minnesota State Fair, but maybe you have something else in your life that sparks something inside you. Do you know what I mean? What is your fun passion that will never get old, it will never be a chore, and when you talk about it, you light up? Have you found your fun passion that you always want to be a part of your life?